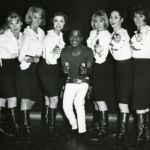 Featuring exclusive interviews with Billy Crystal, Norman Lear, Jerry Lewis, Whoopi Goldberg and Kim Novak, with never-before-seen photographs from Davis’ vast personal collection and rare footage from his performances in television, film and concert, American Masters explores the life and art of a uniquely-gifted entertainer whose trajectory paralleled the major flashpoints of American society, from the Depression through the 1980s. 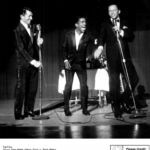 The PBS broadcast also features 20 minutes of exclusive bonus performance footage spanning Davis’ 50-year-career after the documentary. 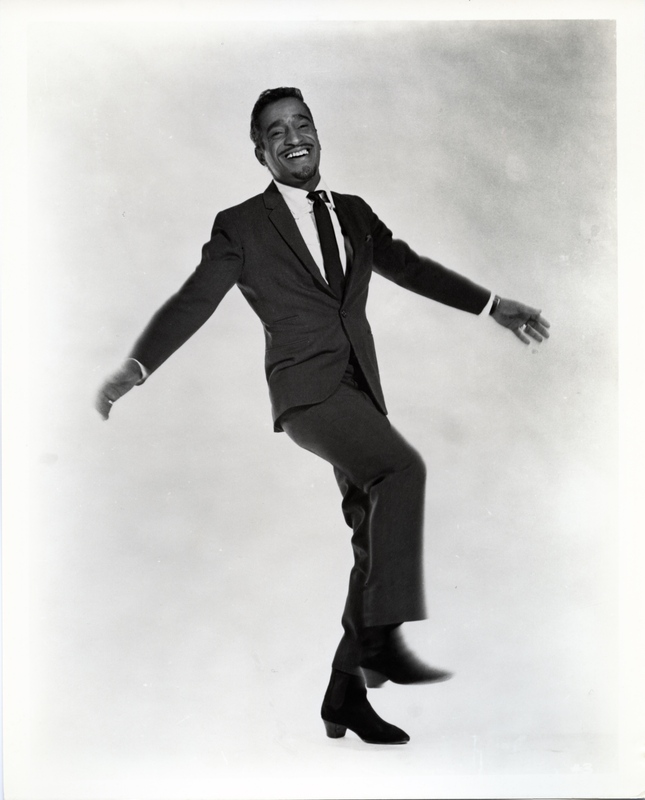 Sammy Davis, Jr.: I’ve Gotta Be Me had its world premiere at the 2017 Toronto International Film Festival, was shown at numerous film festivals including DOC NYC and garnered multiple awards, including the Jury Prize and Audience Award for Best Documentary Feature at the Pan African Film & Arts Festival, the Audience Award at the Nashville Film Festival 2018 and Best Documentary Feature at the Louisiana International Film Festival. 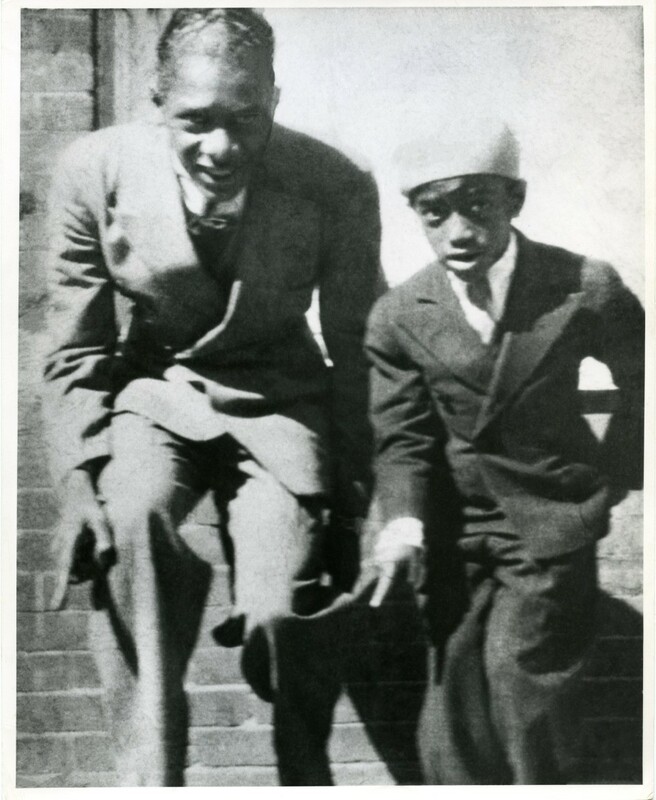 Sammy Davis, Jr., first took to the stage when he was only three years old, performing in a vaudeville act with his father and godfather, Will Mastin. 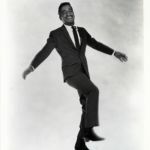 The performer was drafted after World War II into one of the first integrated units in the Army, where he was brutally beaten and subject to racist slurs from his fellow soldiers. 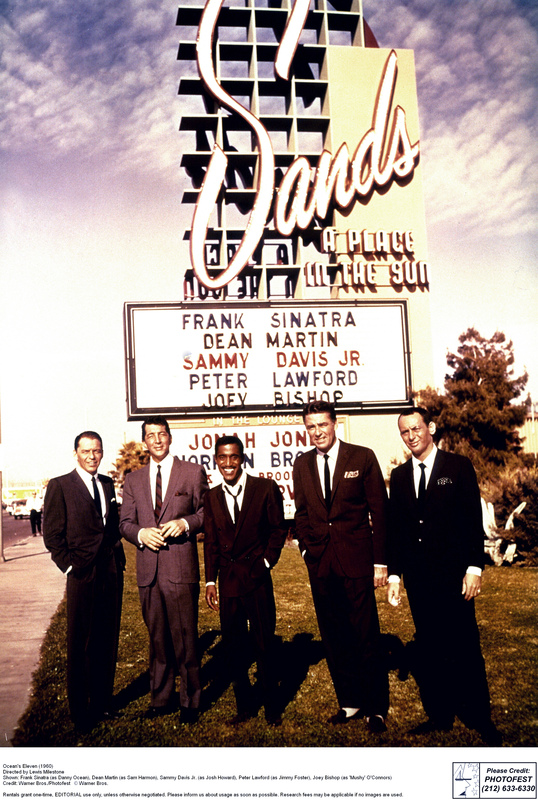 Eddie Cantor, one of the biggest stars of the 1950s, was a big fan of Sammy Davis, Jr., and had the Will Mastin Trio on his popular show, The Colgate Comedy Hour. It caused a huge stir when Cantor, who was white, wiped Davis’ brow with a handkerchief and put his arm around the performer. 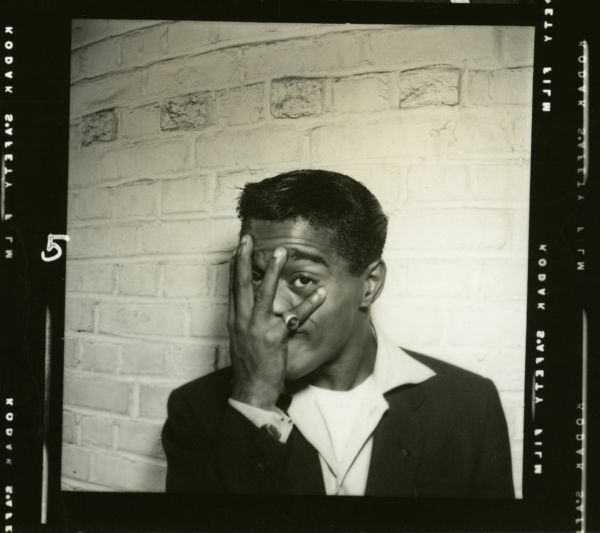 In 1954, when he was only 30, Sammy Davis, Jr., was in a horrible car accident in San Bernardino, CA, and lost his left eye. 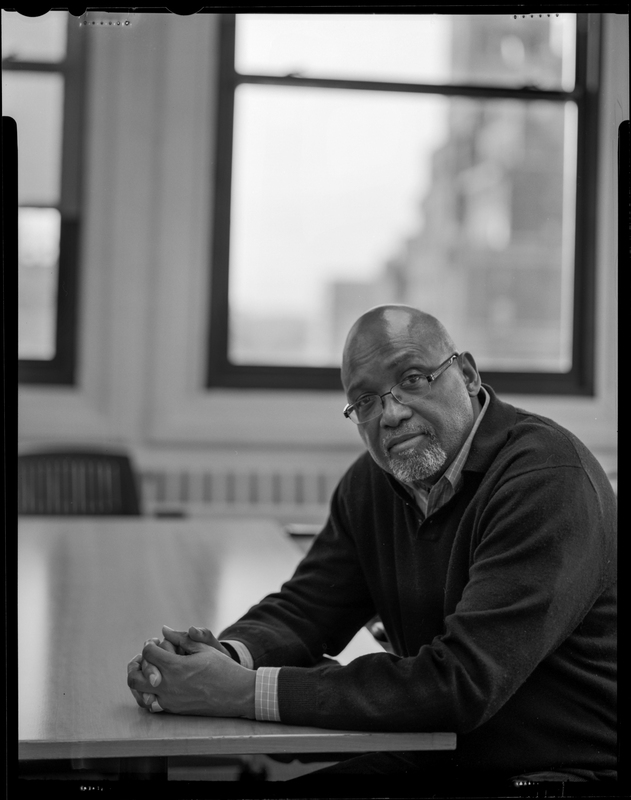 While recuperating in the hospital, he sought counsel from a rabbi and several Jewish friends. He eventually converted to Judaism. 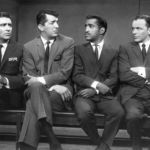 Sammy Davis, Jr., was a part of the famed Rat Pack, along with Frank Sinatra, Dean Martin, Joey Bishop, and Peter Lawford. “The Candy Man” was his sole No. 1 hit on the Billboard Hot 100 Charts. 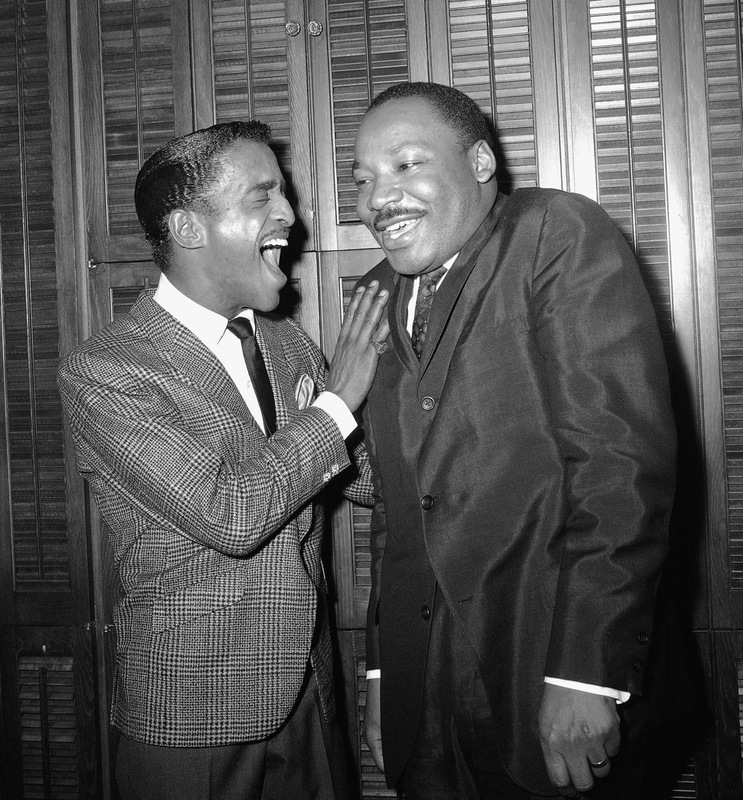 Sammy Davis, Jr., loved All in the Family and asked series creator Norman Lear if he could be a guest star. He appeared in an episode in 1972 capped by one of the most infamous kisses in television history. 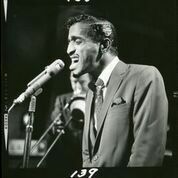 Months before his death from throat cancer, the Sammy Davis, Jr. 60th Anniversary Celebration primetime TV special recognized the legendary performer for his decades in show business. 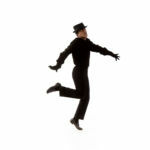 Eddie Murphy, Michael Jackson, Stevie Wonder and Whitney Houston were just some of the notable talent who participated. 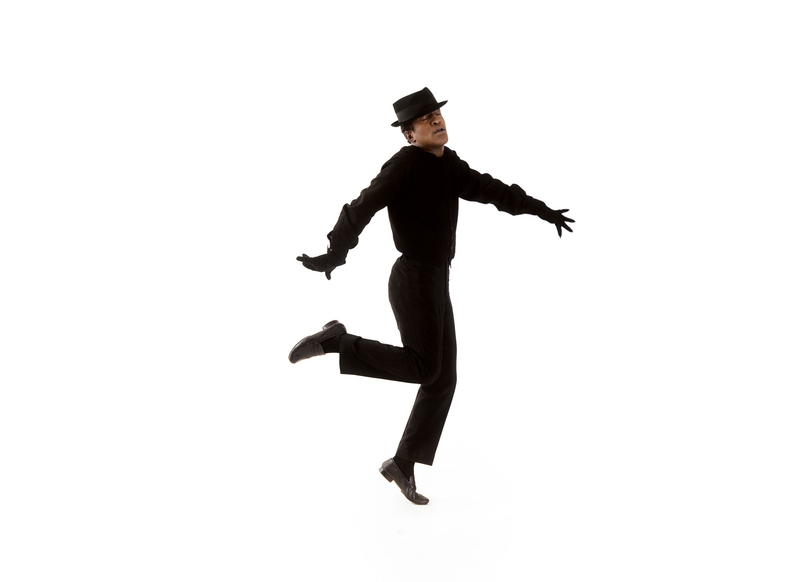 The documentary features one of the show’s many highlights: Gregory Hines pulling Davis onstage for an impromptu tap dance. 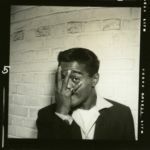 The documentary features rare footage of Sammy Davis, Jr., performing the song “I Wanna Be With You,” which was featured in the Broadway musical Golden Boy about a black boxer who falls for his manager’s white girlfriend. Davis played the lead role opposite Paula Wayne. When they kissed onstage at the end of this song, crowds gasped and death threats ensued. 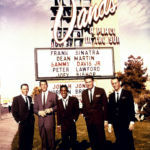 In the film, the story is recounted through an exclusive interview with Wayne (now deceased) and Charles Strouse, one of the song’s composers. 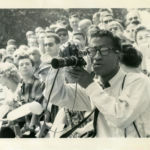 Explore the legendary performer’s search for identity amidst the unfolding civil rights movement. 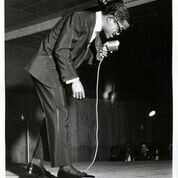 Explore the entertainer’s vast talent and journey for identity through the shifting tides of civil rights and racial progress during 20th century America. 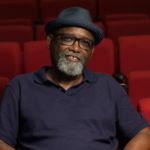 Launched in 1986 on PBS, American Masters has earned 28 Emmy Awards — including 10 for Outstanding Non-Fiction Series and five for Outstanding Non-Fiction Special — 13 Peabodys, an Oscar, three Grammys, two Producers Guild Awards, and many other honors. 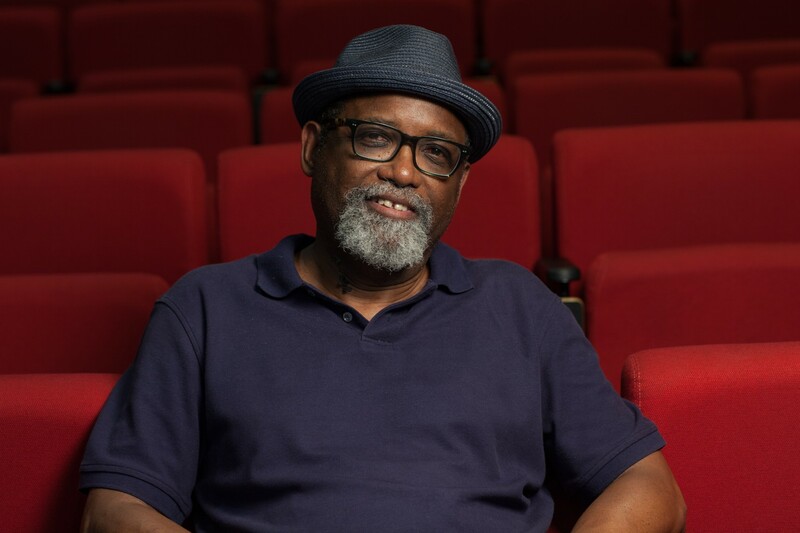 To further explore the lives and works of masters past and present, American Masters offers streaming video of select films, outtakes, filmmaker interviews, the American Masters Podcast, educational resources and more. The series is a production of THIRTEEN PRODUCTIONS LLC for WNET and also seen on the WORLD channel. 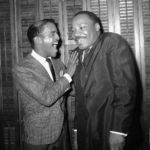 American Masters – Sammy Davis, Jr.: I’ve Gotta Be Me is a production of THIRTEEN Productions LLC’s American Masters for WNET in coproduction with ZDF in collaboration with ARTE. Directed by Sam Pollard. Produced by Sally Rosenthal and Michael Kantor. Edited by Steven Wechsler. Written by Laurence Maslon. Michael Kantor is executive producer. Major support for American Masters – Sammy Davis, Jr.: I’ve Gotta Be Me is provided by the National Endowment for the Humanities. 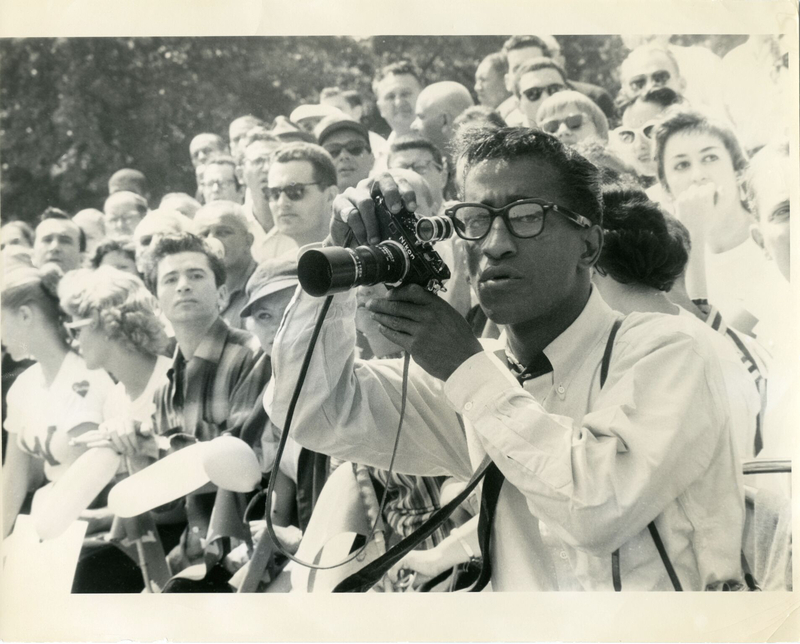 Additional support for this film is provided by The Leslie and Roslyn Goldstein Foundation, Cheryl and Philip Milstein Family, Seton Melvin, The Philip and Janice Levin Foundation, Judith and Burton Resnick, Ellen and James S. Marcus, and Lillian Goldman Programming Endowment. Major support for American Masters is provided by AARP. Additional support is provided by the Corporation for Public Broadcasting, Rosalind P. Walter, Rolf and Elizabeth Rosenthal, The Blanche & Irving Laurie Foundation, Vital Projects Fund, Rhoda Herrick, Jack Rudin, The André and Elizabeth Kertész Foundation, Michael & Helen Schaffer Foundation, and public television viewers. WNET is America’s flagship PBS station: parent company of New York’s THIRTEEN and WLIW21 and operator of NJTV, the statewide public media network in New Jersey. Through its new ALL ARTS multi-platform initiative, its broadcast channels, three cable services (THIRTEEN PBSKids, Create and World) and online streaming sites, WNET brings quality arts, education and public affairs programming to more than five million viewers each month. WNET produces and presents a wide range of acclaimed PBS series, including Nature, Great Performances, American Masters, PBS NewsHour Weekend, and the nightly interview program Amanpour and Company. 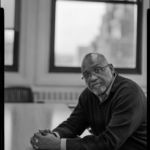 In addition, WNET produces numerous documentaries, children’s programs, and local news and cultural offerings, as well as multi-platform initiatives addressing poverty and climate. Through THIRTEEN Passport and WLIW Passport, station members can stream new and archival THIRTEEN, WLIW and PBS programming anytime, anywhere. 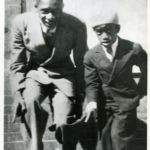 For editorial use in North America only in conjunction with the direct publicity or promotion of AMERICAN MASTERS , no other rights are granted. All rights reserved. Downloading this image constitutes agreement to these terms. 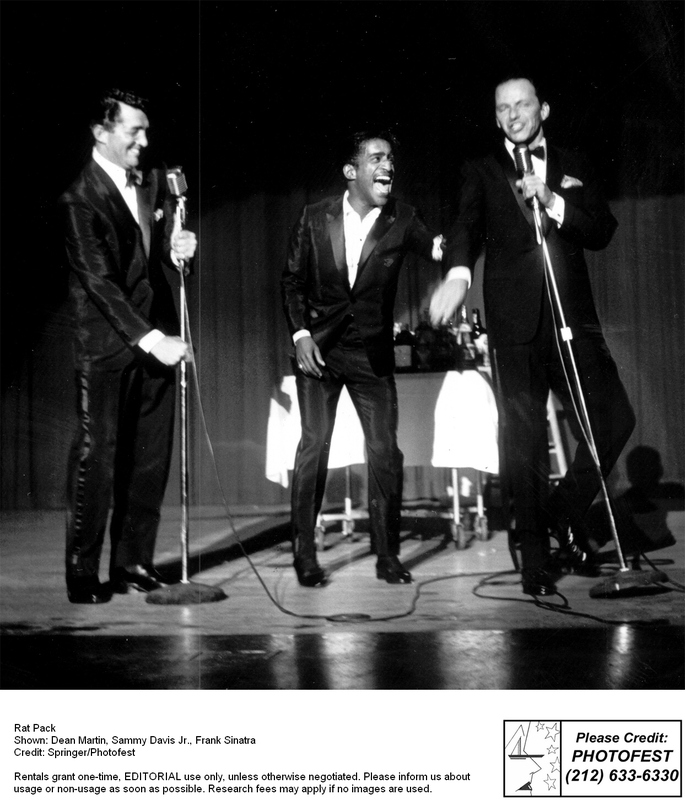 Rat Pack members Dean Martin, Sammy Davis, Jr., and Frank Sinatra having a good time on stage. 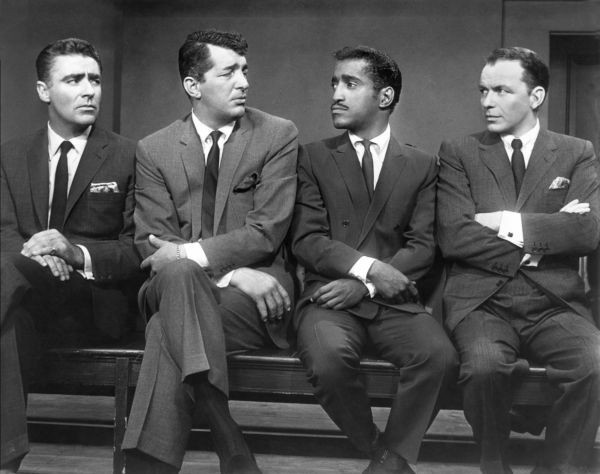 Credit: Photofest Inc.
Sammy Davis, Jr. with Peter Lawford, Dean Martin and Frank Sinatra in the 1960 film Ocean's 11. Credit: Everett Collection, Inc.